At about 3:34 PM, August 8, 2013, officers from district C-6 (South Boston) responded to a radio call for an Assault and Battery in Progress in the area of 15 Channel Center Street South Boston. On arrival, officers spoke with female victim who stated she was assaulted by a male suspect in the elevator. 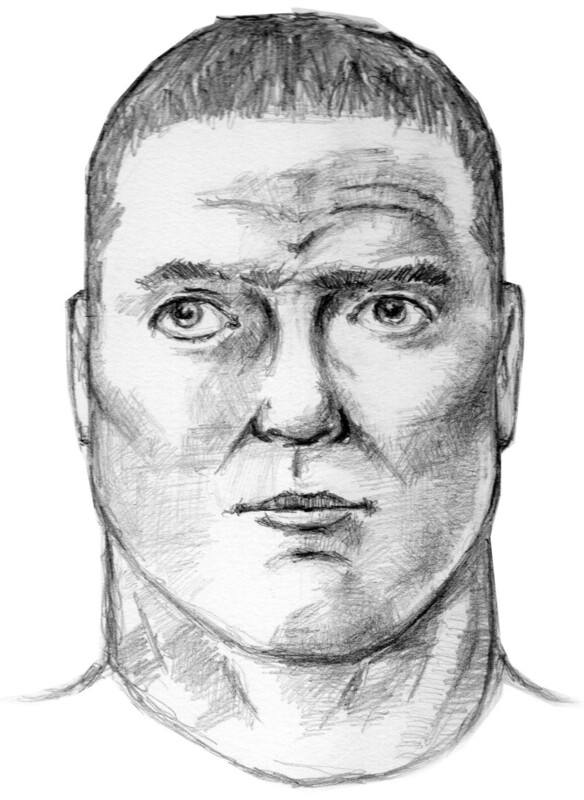 The suspect was described as a white male in his 20’s, 5’6, extremely red face (sunburnt? ), clean shaven, light brown hair, short (regular) hair style, wearing a white shirt (unknown graphics on the front shirt) gray or olive green cargo shorts. The suspect grabbed her waist and neck area, the victim then got off the elevator to safety. The victim declined medical attention. A search of the area was conducted to no avail. The Boston Police Department is actively investigating facts and circumstances surrounding this incident. Anyone with information is asked to call District C-6 (South Boston) detectives at 617-343-4742.